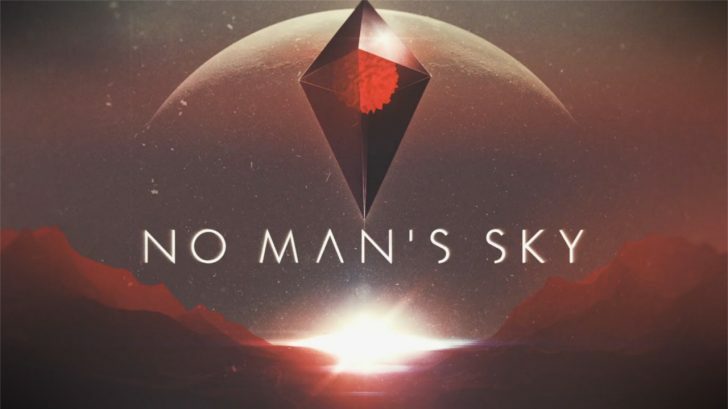 Today on Inside Xbox Sean Murray joined the show to reveal that No Man’s Sky is launching on Xbox One on July 24. 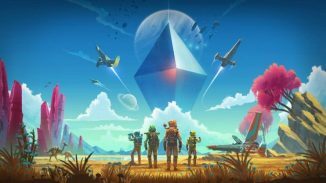 Not only that but the No Man’s Sky NEXT update will hit all platforms that same day and will bring the long awaited multiplayer mode to the game. 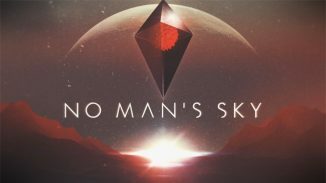 Before the information however make sure to check sun bets promo code so here is the information you have been waiting for with this version of No Man’s Sky which will be the “next” version to hit later this year. With this launch, players across Xbox One, PlayStation 4 and Steam on PC will be able to explore, fight and survive with friends online as they voyage across the vast, procedurally-generated sandbox universe in multiplayer. • Explore the infinite universe with your friends, or bump into random travelers. • As you voyage together, friends will help you stay alive, or prey on others to survive. • Build bases from tiny shelters to complex colonies that you create as a team and can be seen by the community. 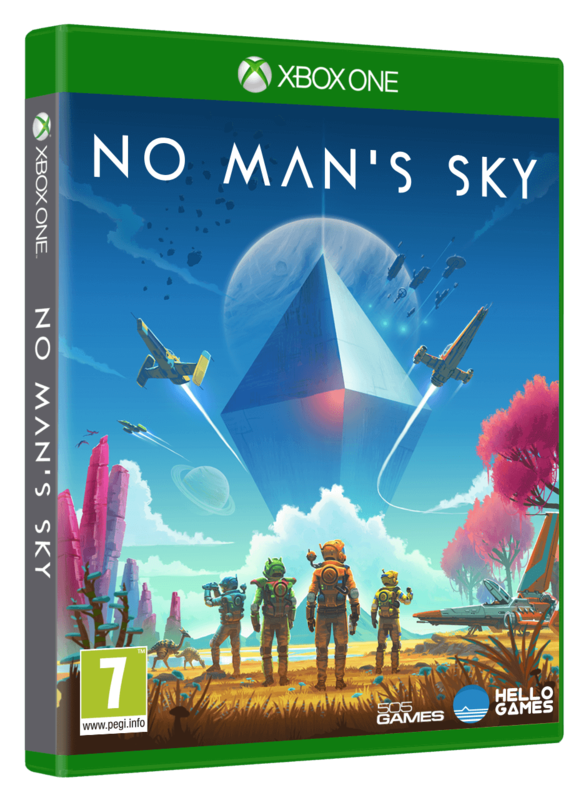 No Man’s Sky will also be enhanced for the Xbox One X with 4K and HDR support. Be sure to let us know in the comments if you’re excited for No Man’s Sky on Xbox One or the Multiplayer mode. Wow….. Only years late with delivering on this one. Only after trying to mask the idea that it was spoken of as a sales pitch, but only to be DOA at launch. I won’t be playing this addition just like I never played the original lie that was launched “exclusively” to only be tossed around later on. Sean got a raw deal. His biggest sin was not having a PR / Marketing department that put him on a leash. Everyone seems to forget the game that you got on the disc was created by 20 people or less. Many of the features on the list that was bantered about reddit were in the game, or were removed from the game due to early player testing. Some of the features were not quite as robust as originally pitched but game creation is not an exact science. Sometimes concessions need to be made in order to meet development milestones and launch. Your indignant attitude suggests that you must walk on water and never have misrepresented anything in your life. I just have one question for you: Are you hanging on the cross or hammering in the nails? And yes I am showing my anger as th I was a game I wanted on release, but was the staple for me not to pre-order any game from that point on. Because I chose not to be lied to and waste my hard earned money. Once everyone realizes that religion taken out of proper context leads to judgmental, highly opinionated and caustic people!! People who can’t think on their own and or don’t like someone’s opinion because it isn’t in line with their own…. All one needs to know about it is to be a good person to people around you if they are good to you…. You know treat others as others would treat you. So you people just continue to “JUDGE” others because that is what you do. Should live by your own words…. “JUDGE NOT YET THE BE JUDGED!!!”. Go learn something meaningful and not more lies for real….! Bill Maher has it said best in the documentary Religulous!!! I recommend watching it as it speaks volumes about the world and it’s sorry condition we’re in because of things taken out of context from that little precious book of lies…. Your want to comment on someone’s behalf is why? I don’t know how you can get a “raw deal” with your own game…. It’s called speak highly of your product, but deliver low at the end for the consumer. If you aren’t interested then why are you sooo hard pressed bro..? :S if you didn’t play it then and now there’s ALL these new updates that bring this game to the state that was alluded to during it’s press run then if you’ve never played it then whats the problem..? ESPECIALLY if you’re and Xbox player considering it was never on your system to begin with..? 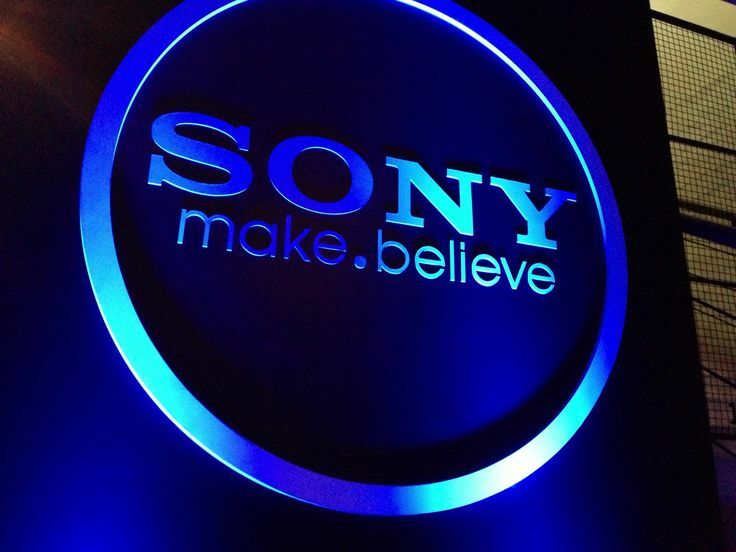 This would be it’s launch… so once again… whats the problem…? Well, its got to be better than Sea of thieves………just has to be……….please……..